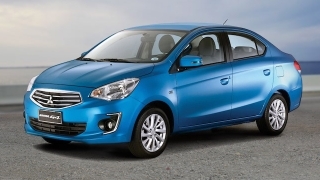 The Lifan 520 is a economy level compact sedan that prices in at between P498,000 and P588,000. 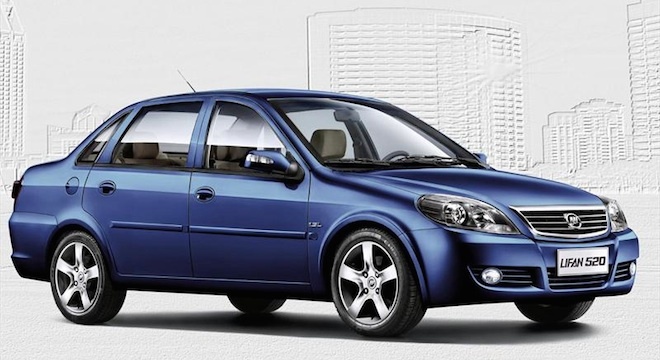 Equipped with either a 1.6L or 1.3L Four Cylinder engine and paired with a five speed manual transmission, the Lifan 520 is able to achieve an output of 87 or a 114 horsepower respectively. 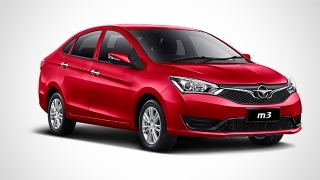 Unlike other Chinese vehicle’s in its segment, the 520 includes an anti-lock braking system with electronic brake force distribution and comes equipped with a set of 14” alloy wheels.